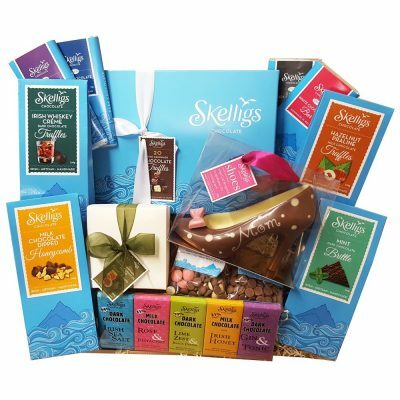 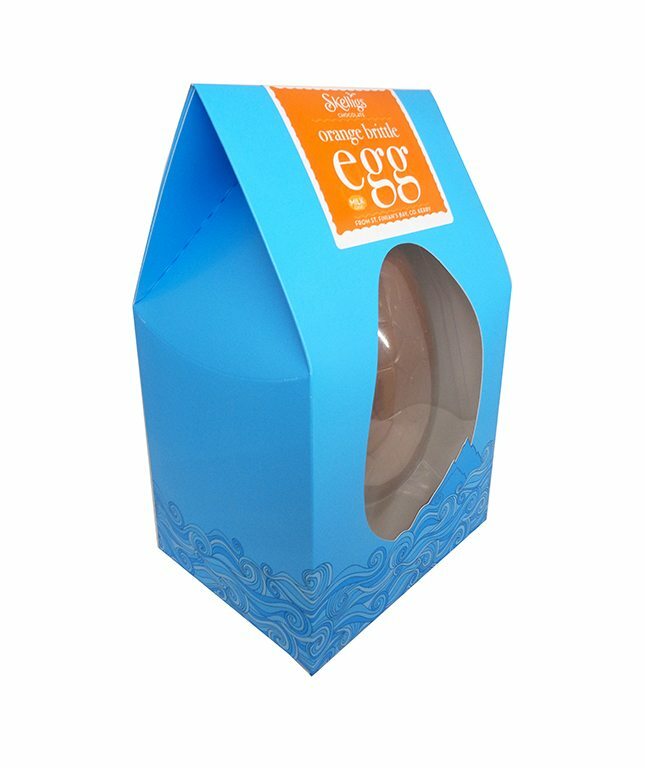 This delicious Milk Chocolate Orange Brittle Easter Egg comes in two sizes for you to enjoy. 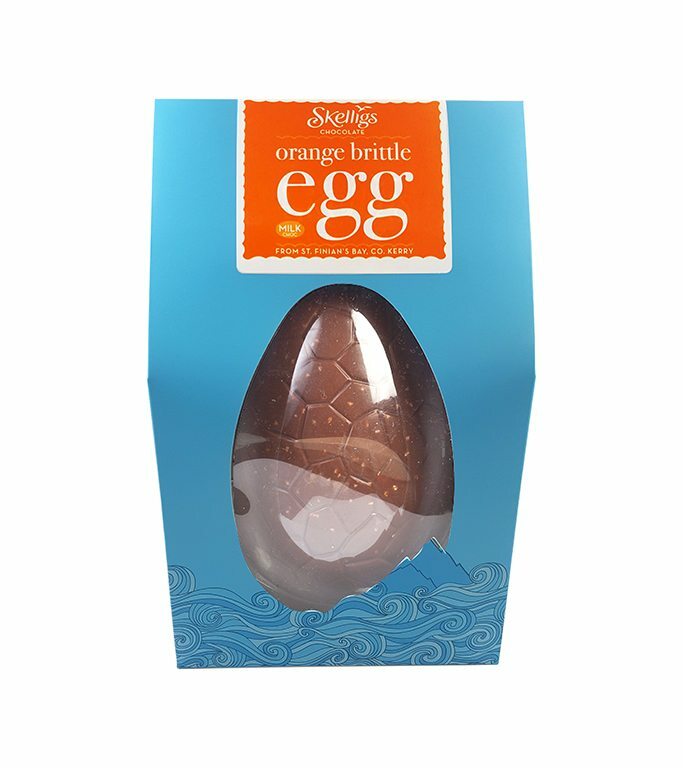 Handmade in our factory, we take a premium orange oil, mix it with our delicious creamy milk chocolate and add sugar nibs for a crunchy finish. 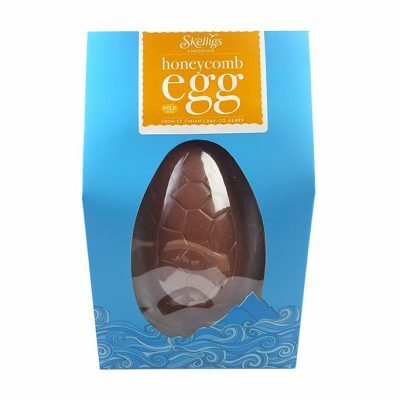 These yummy Shell Eggs are the perfect treat this Easter.